There is the latest addition to the list of those who attack us when we are the most vulnerable. This time, a microbe — a fungus — that is among the deadliest predator on our immune system. 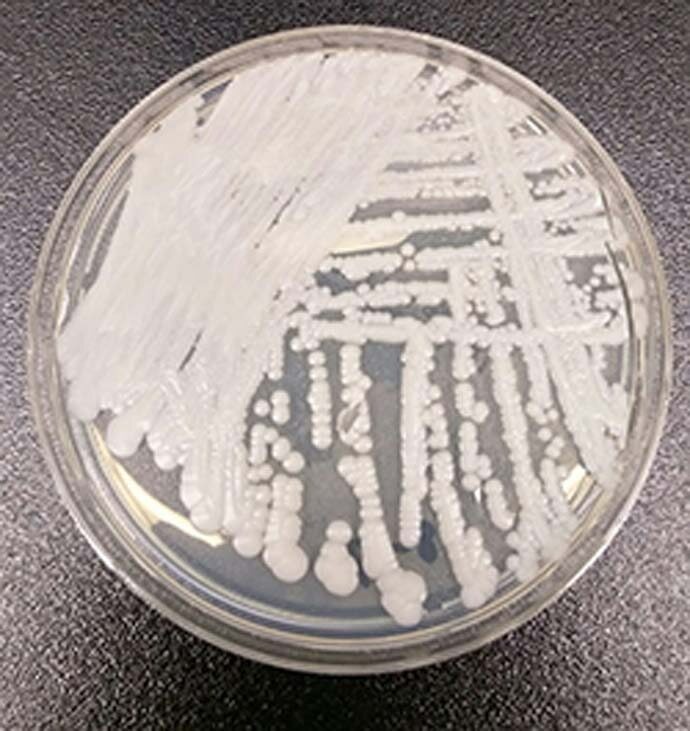 Meet Candida Auris (C. Auris) — a fungus that is capable of causing life-threatening infections, once it gets into the bloodstream. It attacks those with compromised (or weakened) immune systems — such as AIDS patients, in cases of transplants, malignancies and those using catheters. The most vulnerable are the elderly people, those who are already sick and newborns. There has been a recorded case of a newborn being infected in a neonatal unit. With a weakened immunity, the victims of C. Auris are likely to have more trouble fighting off an initial invasion. This is more so because they are likely to be in settings like hospitals and nursing homes where the infection is more prevalent. What makes the fungus so dangerous is that it is resistant to major antifungal drugs that are typically used to treat infections. Once the germ is present in a facility, it is hard to eliminate. According to the US Centers for Disease Control (CDC), some hospitals have had to bring in special cleaning equipment and even rip out floor and ceiling tiles to get rid of it. C. Auris was first described after it was isolated from a Japanese woman in 2009. The first cases of disease-causing C. Auris were reported from South Korea in 2011. The fungus then spread across Asia and Europe, and first cases of the fungus appearing in the US were reported in 2013. Since then, as of February 2019, cases have been reported from 32 countries across the world — Australia, Austria, Belgium, Canada, China, Colombia, France, Germany, India, Iran, Israel, Japan, Kenya, Kuwait, Malaysia, the Netherlands, Norway, Oman, Pakistan, Panama, Russia, Saudi Arabia, Singapore, South Africa, South Korea, Spain, Switzerland, Taiwan, the United Arab Emirates, the United Kingdom, the United States, and Venezuela — largely in hospitals. According to researchers, India has one of the highest number of infection cases caused by the microbe. Further, it is very easy to be misidentified with another Candida species — Candida haemulonii — a far less lethal microbe, causing a high rate of misdiagnosis and casualties. If the fungus is so dangerous, why haven’t more people heard about it? The rise of C. auris has been kept confidential by hospitals and even governments, partly because it is so new, and also because of the fear of being seen as infection hubs. Even the CDC, under its agreement with states, is not allowed to make public the location or name of hospitals involved in outbreaks. The healthcare industry has argued that publicising an outbreak would scare people unnecessarily — after all, adequate precautions have been taken to prevent the spread. The symptoms of C. auris are not unusual, making it hard to recognise the infection without testing — the main symptoms are fever, aches, fatigue. However, the good news is that the threat of being infected with C. auris is very low for healthy people. However, if you are admitted in a hospital, you can ask if there have been cases of C. auris there. If yes, it is well within your right to request a shift in the medical facility or that proper infection control measures are ensured.